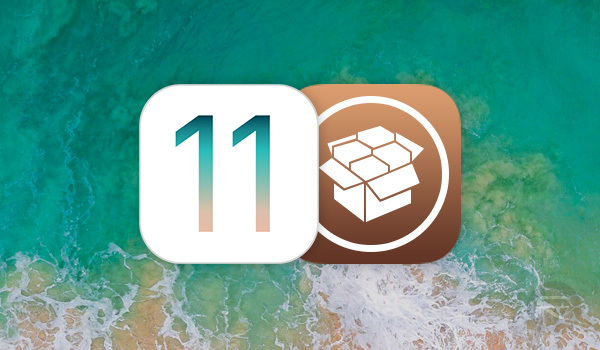 Jay Freeman Saurik, who many consider as the Godfather of iOS jailbreaking world, has confirmed that he is working on Cydia support for upcoming iOS 11.0-11.1.2 jailbreak. Coming out of a hiatus of some sorts, Saurik says that he is currently losing a lot of money on maintaining Cydia, and to be honest, that is not surprising at all given we haven’t had a “proper” public jailbreak for iOS in a long, long time now. 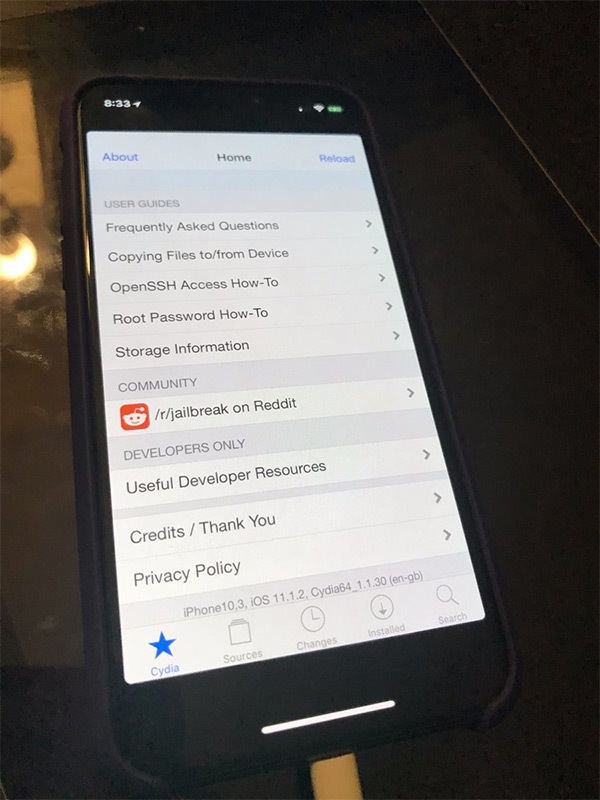 Whatever you may think of Saurik, there’s no doubt that the jailbreak community as a whole owes a lot to Saurik for creating and maintaining Cydia this long through all the thick and thin. And now with an impending iOS 11 jailbreak based on Ian Beer’s exploit, lets just hope that this jailbreak, when released, gives Cydia, Saurik and jailbreak community as a whole a much-needed new lease of life. All of us here at RP are certainly excited for the prospect of having a flagship device like iPhone X jailbroken again, with Cydia and all of the goodness that jailbreak tweaks bring to it. Are you? Sound off in the comments below. This is positive news. The Godfather of Jailbreaking is not going to spend more time on a currently loss making Cydia if no jailbreak was forthcoming. Saurik, thank you man because without Cydia Jailbreaking would truly die. Thanks to saurik for his dedication to jailbreaking, because of cydia after 5 years until now i always use and upgrade just only to iPhone. I don’t recall whether Mr. Freeman takes donations, but the next time I install Cydia, you can be sure I’ll look for a way to do it. If everyone donated a few bucks, he could hopefully break even. I’m unemployed with no income and running low on savings, but I’ll donate $10. It’s the least I can do.